Railways to create millions of fresher jobs. Jobs, jobs opportunity, fresher jobs – these are the terms which have been ringing around in the news for over a year now. The Government of India has also faced a lot of flak for not being able to entertain newer job opportunities. However, Railways, one of the biggest investors in the job industry is all set to pull its socks up and give the Indian youth something to look forward to. 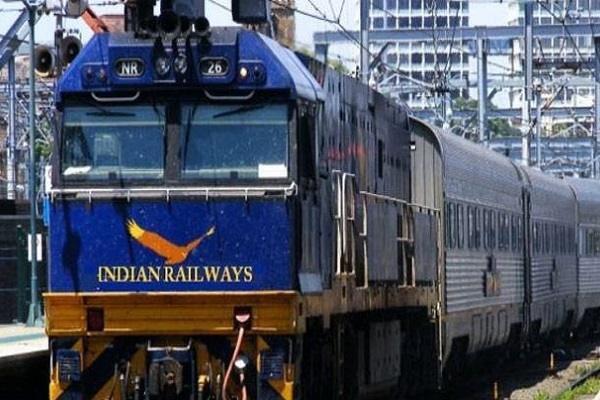 Piyush Goyal recently said that the Railways is planning to invest around $150 billion over the coming five years and create about one million jobs in the sector. Goyal, who recently took over the reigns of the railways, said that he is trying to give “new direction” to this extensive transport and take it to new heights. 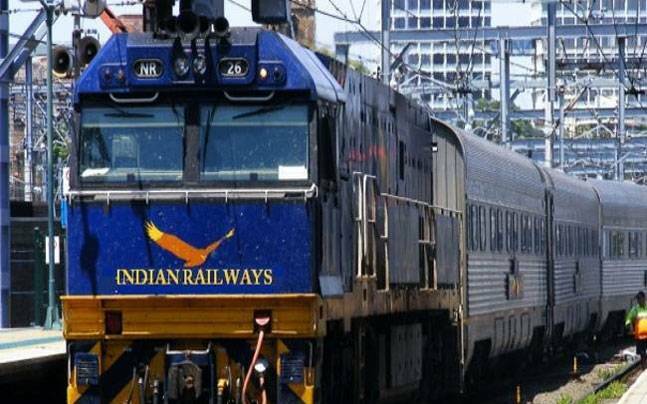 The Railways has the potential to not just push the government’s agenda for a comfortable, safe and secure travel but it can also add the necessary glamour required to provide fresher jobs in this massive sector which has been a huge attraction to the general audience since its inception. Goyal had also said that Railways will create a million jobs by the year’s end. However, as the year inches towards its closing, people are yet to notice a sudden upward tip in the hiring trends. With the Government’s focus on employability skills, creating millions of fresher jobs and other jobs, the job industry will hopefully see a lift soon. 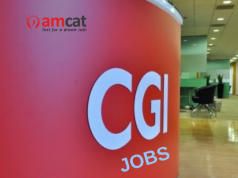 Till then, all we can do is wait and browse through the job portals to find the right job and stay ahead in our life.